Today we review the Tin Hifi T3 earphones by Tin Audio, yet another Chinese company that is looking to own the sub 100 dollar market. I have had experience with the Tin Hifi T2 about a month ago and for the price it is one hell of an earphone. They offer nice balanced tones and a crystal clear top end. So what I wanted to find out was if it is a successor to the popular T2 or if it stands alone and offers a different flavor. This new model has a new driver setup so it will be interesting if that can expand on their already highly popular model. Packaging isn’t really important in the grand scheme of things but it does add a nice touch when a company goes the extra mile. On the Tin Audio T3 they have done a nice job in the presentation. You get an outer sleeve with some viewing ports through which you can see your new earphones. Round the back is the nothing other than a QR code. Whip off the sleeve and things get more premium with a book style case design made from way better materials. To be honest it is a lot more than I thought I would see for around $70. The earphones are inside and are set in a velvet like foam withcables disconnected. All accessories are located underneath the top section. For what accessories you do get the quality is very good. You have a selection of silicone tips in various sizes (1 soft silicone and one harder compound with color coding for size). There is also the standard Comply style foam tips in what looks to be medium and large sizes. A little disappointing they didn’t throw in a large set for bigger ears. You get the obligatory Chinese instruction manual and warranty explanation which in reality is pretty useless however if you buy direct from Linsoul or Amazon they should offer you support for the warranty duration. Of course the English side of the manual has been entertainingly translated, especially the section about a “pot ear method”. Your guess is as good as mine as to what concept they are trying to convey. One final thing exits in the box and that’s the very nice quad braided earphone cable. This cable seems to be doing the rounds on a lot of Chinese earphones lately and I really like it. A yellow and silver color scheme which goes well with the silver splitters, terminals and jack points. It performs well, is relatively resistant to tangles and holds only a little shape if stored in one position for too long. It’s MMCX connectors are great because it allows the earphones to freely swivel thus aiding comfort. The T3 also have a shrink wrapped cable guide to hold their form over your ears and there is a plastic bead style splitter to pick up slack between the left and right side. The accessories are great but the is no carry case included in the box so if you travel a lot I suggest you pick up something like this cheap pelican earphone case. The Tin Hifi T3 are a dual driver hybrid earphone with one dynamic diaphragm and one balanced armature inside to drive the sound. This in theory allows the dynamic unit to produce the low notes and leaves the BA to handle the upper frequencies. It’s a much more common design in recent years and one that if done correctly can have its advantages over standard single driver setups. The T3 are an all metal body earphone in a traditional barrel style earphone design but they are in fact meant to be used with the cable up over the ear as opposed to with the cable straight down. The styling is somewhat dated but its simple and I like the fact that they are full metal bodied with detachable MMCX connectors for the cable. The feel and look premium and as a total package i just a few years ago I would have expected this sort of quality to cost at least double the price. Both the left and right earphones are free of branding. No logos no text just clean and simple. Build quality is excellent. 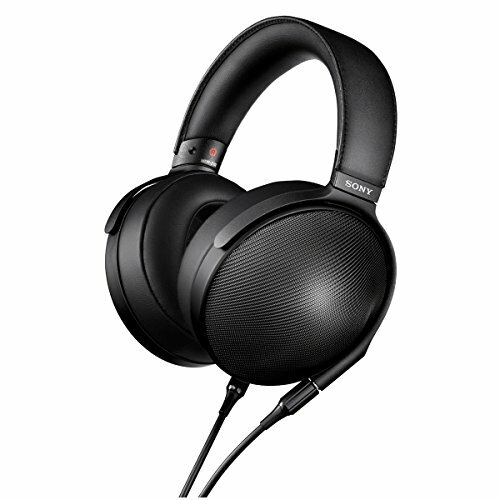 The Tin Hifi T3 have a full metal body as I mentioned above and they feel extremely robust. The nozzles are also metal but the filter is either plastic or paper so don’t go poking around in there as any damage to this area will essentially ruin your earphones. The MMCX connectors on the earphones are gold plated which means they will be more corrosion resistant than if the were left un-plated. In terms of long term durability we always prefer companies to use a detachable cable as it means if there ever is a failure you can simply swap them out for another thus negating the need to buy a completely new set of earphones. Really, there is not much else to say, construction is great and other than the filters not being a metal mesh I have zero worries about the long term durability. Comfort is neither great nor poor on the T3. I own many more comfortable and less comfortable earphones. The barrel design housing is quite a common one at this price and they are very easy to insert. 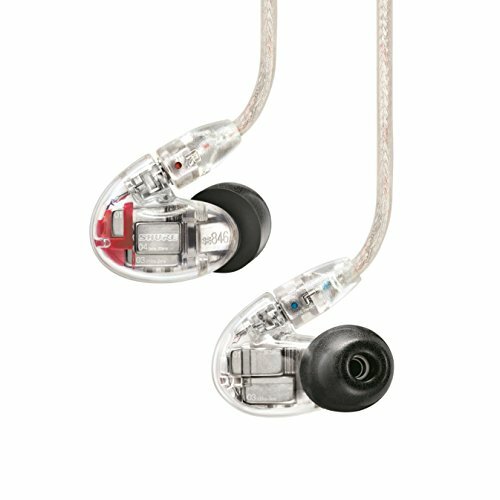 The housing on the T3 is quite wide in diameter so smaller ears could struggle to get them set comfortably. Isolation is about average as they have a medium depth insertion and a metal body which both help to mitigate ingress of environmental noise. Suitable for traveling etc. The Tin Hifi T2 were a good sounding set of earphones and I do think that the additional driver added to the T3 have made a noticeable improvement on that solid foundation. I don’t think that owners of the T2 need to go out and buy the T3 but if you are new to the company and have the extra cash this would be the one worth purchasing. I also want to say that the T3 are not my cup of tea in regards to tuning. For me I listen to a lot of musical genres and whilst these earphones are great for treble heads, rock and bass light music if you are a basshead you will not get on well with them. So the sound portion of this review is carried out from the perspective of using them within their intended genre’s. It is in those areas they really shine but I worn’t pretend that any of Tin Hifi’s earphones are versatile enough for my personal need. 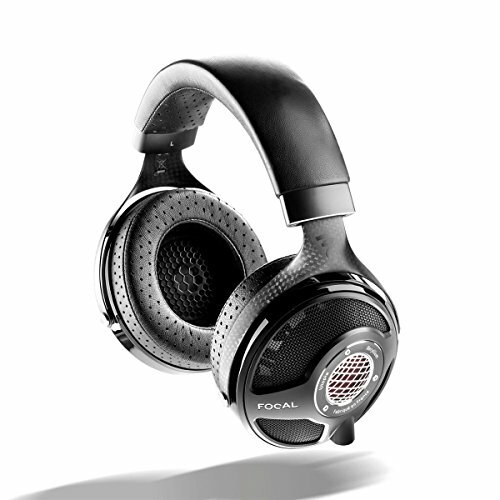 Its not often we review headphones with this sort of signature but as fans of lighter bass and quality treble have seen their options pale in recent years when compared to the bass heavy and warm earphones that have flooded the market. 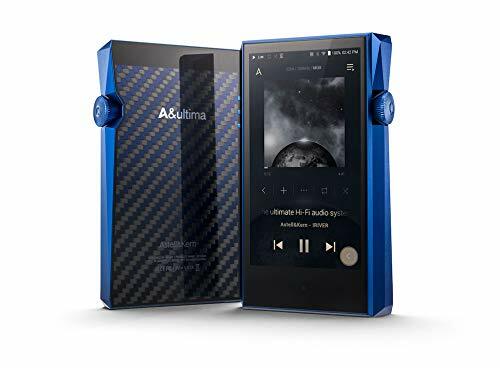 This is very much an Asian tuned earphone and one that goes great with j-pop, K-rock and the likes where vocals tend to be set in higher octaves. Bass is light but speedy on the T3 and there is no chance of them swamping or bleeding the mids. The have good detail but are light on both texture and impact in this frequency band. 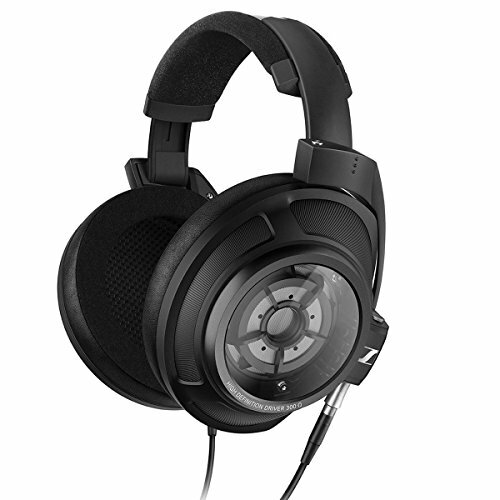 You don’t get a lot of sub bass either so its really quite far from a bass head earphone. The good thing is that the lack of emphasis on the lows really lets the midrange and the treble sing. The midrange was most surprising and a highlight of why the T3 sounds so good. Usually, an earphone with a light low end is compensated with a forward and aggressive midrange but that couldn’t be further from the truth. The Tin Hifi T3 are smooth, clear and detailed and display none of the harshness and upper midrange spikes that I had been expecting coming into the review. They are natural and detailed which really makes male and female vocals shine. The treble sits right in line with the midrange and rounds off the overall very balanced, non aggressive sound that this earphone has. They have sparkle and lots of clarity but do not ever seem to go sibilant. 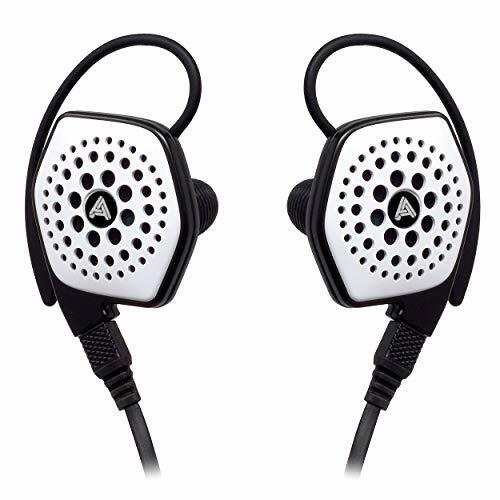 This is important because as I mentioned above bass light earphones from China usually over emphasize the higher frequencies as a means of compensation from lacking bass impact. Instead the T3 come just come ou clean and detailed without any overly forward attack. Soundstage is average and they display decent width and depth and I would say that overall detail retrieval and imaging are above average for a sub $100 earphone. The Tin Hifi T3 just further extend my belief that Chinese earphones are the way to go if you are looking for a set of budget earphones. 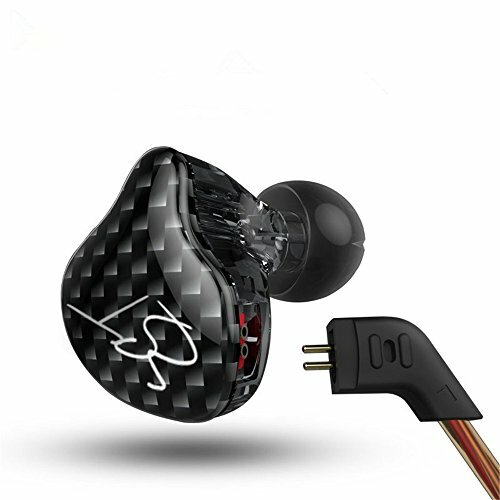 You just get so much value for money from them in regards to the build cable and sound they are very very hard to beat if not impossible to beat if you want a bass light earphone. This is one for treble fans who don’t want to deal with harshness or sibilance and the t3’s overall smooth presentation makes them easy to listen to for hours on end. A great addition to Tin Hifi’s earphone lineup and one that we would recommend provided it suits your predominant genre choices. The Tin Hifi T3 are available to buy at various souces online but we were provided with this set for unbiased no paid review by www.linsoul.com. 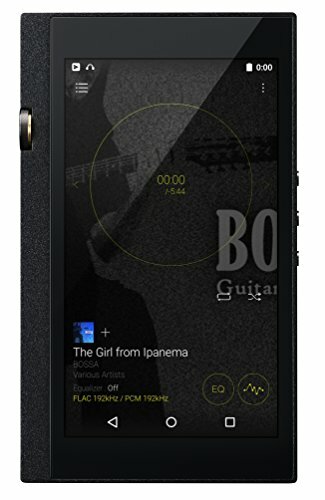 You can also find the Tin Hifi T3 for sale on Amazon.